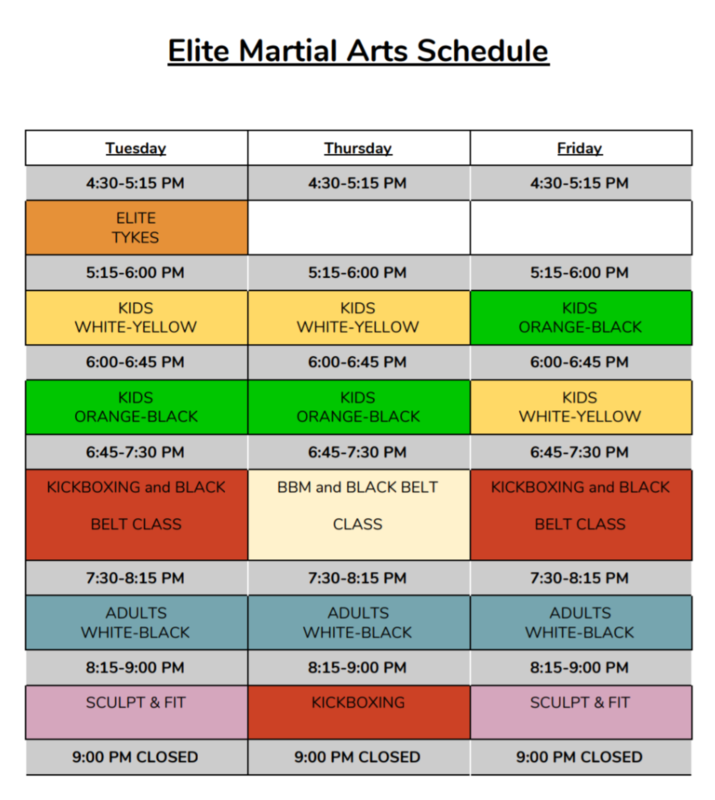 I was 6 years old when I started studying with Elite Martial Arts in 2007. Definitely winning my first karate tournament at 8 years old. I was only a green belt and it was my first ever competition in any sport so I was very nervous. Winning 1st place was such a confidence booster for me. Renshi Guy always pushes me to be my best. I am also grateful Sensei Jim has help me build more self confidence. My kicks – especially my roundhouse kick. Finding my voice. Kiaing (yelling) loudly during katas. Renshi Guy is always telling me that I need stronger kiais. Earning my second degree black belt and being able to teach and help others with their karate. My parents introduced me to karate when I was young to help me become more self confident. Working towards earning my 3rd degree black belt before I go to university.